CHECK BACK HERE FOR VIDEOS AND PHOTOS – SOON! 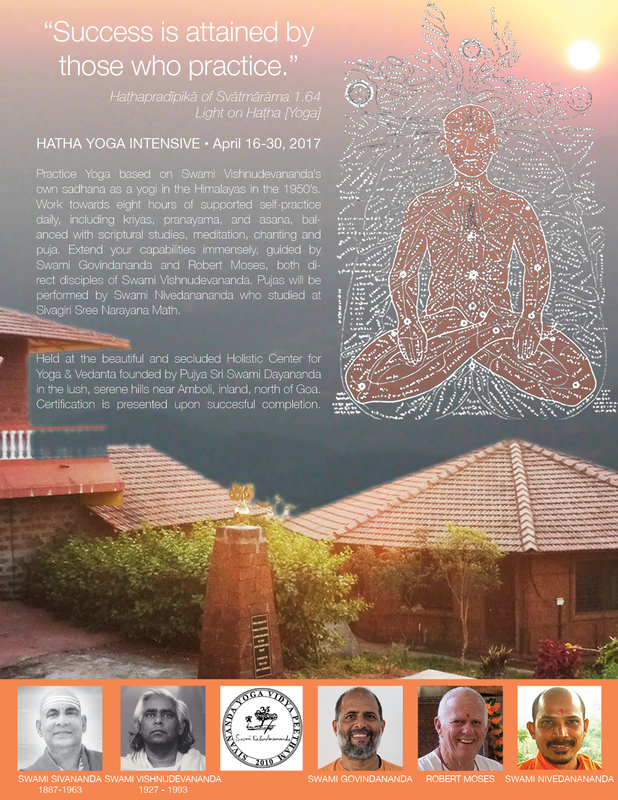 Paramaguru R. Sharath Jois has invited anyone who would like to join him on this yatra in the Himalayas. Throughout the yatra, we hold early morning yoga classes. We will practice sitting meditation and pranayama as much as is practically possible. 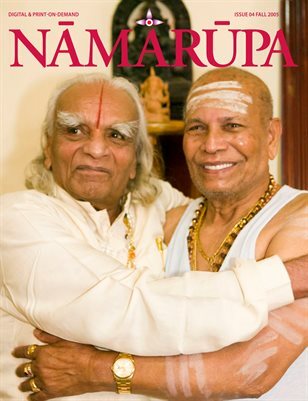 We discuss Advaita Vedanta and Yoga as well as tell stories of gods and goddesses. We immerse ourselves in devotion through darshan of the deities we visit. Meals are vegetarian. We abstain from alcohol and narcotics and dress modestly. After breakfast, we venture out on a temple visit and spend some time exploring the temples, doing kirtan and going for darshan. In the afternoons there is time to rest, reflect, or explore and shop. Our main meal is in the early evening. After that we sit for silent meditation and have talks about philosophy and aspects of the temple visits. Each locality has unique demands and changes to the schedule are often made. Robert Moses is a veteran guide of multiple yatras throughout India. 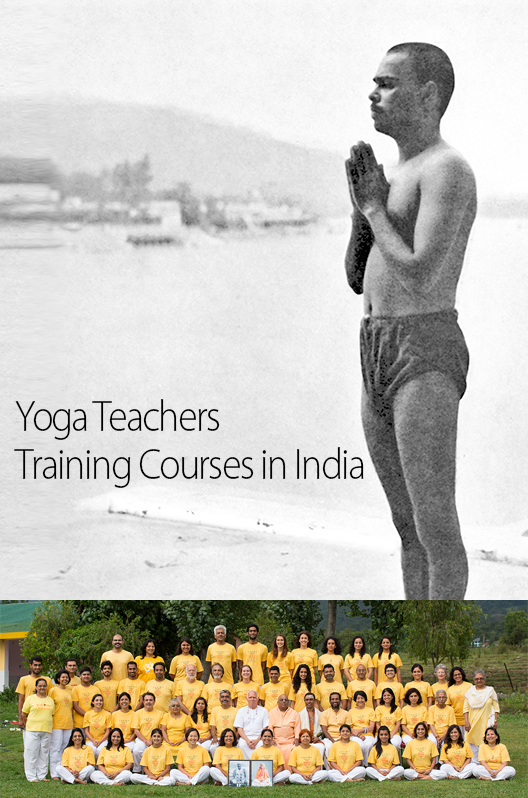 Robert has spent much time learning and traveling in India since 1982, including many years as a renunciate student of Swami Vishnudevananda, teaching Yoga Teacher Training courses worldwide. He lives with his wife and three children in New Hampshire, USA. 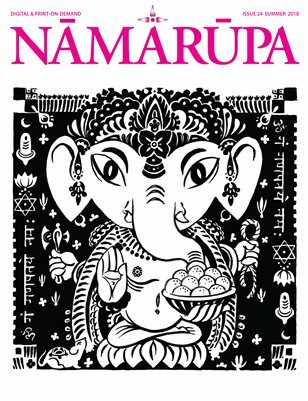 He is co-publisher of the journal Nāmarūpa, with Eddie Stern, Founder of Ashtanga Yoga New York, The Brooklyn Yoga Club and The Broome Street Temple. Eddie will be assisting with the led classes in Rishikesh and will be helping guide the Himalayan yatra. Radhakunda das is a renunciate disciple of Sri Radhanath Swami of Sri Sri Radha Gopinath Temple in Chowpatty, Mumbai, and is our indispensable guide, ever ready with alternate plans as travel in India demands. He manages Sacred Journeys India which facilitates countless yatras for groups large and small all over India. Yoginder Rana, founder of Dev Bhumi Aviation, will facilitate our pilgrimage to Himalayan temples. We want to keep your expenses reasonable but your stay comfortable. Lodging will be Indian-style, comfortable but not luxurious. The cost is based on double sharing rooms. If you require a single room please contact us. There will be an extra charge. Meals will be Indian vegetarian. Internal travel will be by comfortable busses. The cost includes accommodation, two full vegetarian meals and a light snack each day, individual and group pick-up from IG International Airport and group drop off at Yatra’s end. Not Included in The Cost Airfare to and from India (contact us for recommended flights), visa costs, airport taxes, tips, temple fees and offerings. Additional collections will be made for tipping bus drivers and assistants, and to engage local priests or guides. Bottled drinking water, laundry and all personal requirements during the yatra are not included . Reservations To secure a place on the yatra we require a non-refundable deposit along with your registration form and a signed Travel Waiver as well as a copy of your passport or AADAR card. Please GO HERE to register and send a deposit. Once these are received, we will assist you with further information regarding international flights, visas, suggestions for on-going travel should you stay for a longer period, and other travel requirements. We also send a suggested reading list, a packing list, and good information about temple visits and travel in India. Full payment will be due no later than June 1, 2018 Only by check, money order, or wire. Banks charge fees which will be added to your payment if you pay by wire. A 50% refund, excluding deposit, will be made up to August 1, 2018. No refunds thereafter. Since the cost is based on group participation, no refunds can be made for any features not taken. No refund if cancellation occurs while the yatra is in progress. Visas You are responsible for your visa if required. Tourist visas (or eVisas) are required. NOTE: US Citizens START HERE: You begin the process on CKGS Website and then are transferred to the Indian Government Website to fill in the forms and are then sent back to CKGS to submit your application. Citizens of other countries please check with your Indian Embassy or for more information see https://indianvisaonline.gov.in. 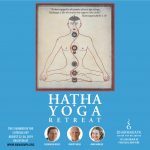 Health Concerns Parts of the yatra are fairly strenuous and you will be subject to jet lag, varied climatic conditions, fairly bumpy, winding bus rides, dust and air pollution, very different food, crowds of people, unfamiliar sites and sounds. These all take their toll. On a subtler level, darshan in the temples and the sacred baths are often powerfully moving experiences and hidden feelings and emotions can be brought to the surface. 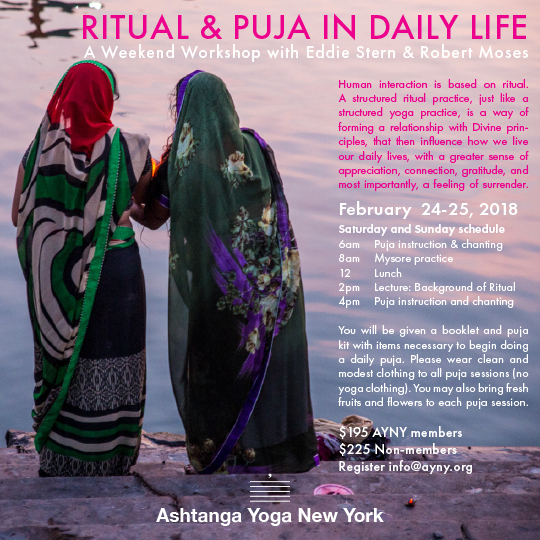 These can be overwhelming for the first-timer to India, but Her incredible hospitality, warm humanity and abundant spirituality always come through and touch everyone in a deep and mysterious manner. Bring what comforts you in the way of any health needs or medications: anti-diarrhea tablets, mosquito repellent, sun block, basic first-aid items, etc. In case of emergencies, doctors and pharmacies can be found. If you have any medications that you need, you must bring them with you. Bottled water is always available for you to purchase. Contact us if you have any special health concerns. Immunizations and Travel Waiver No immunizations are required but several are recommended by the Atlanta CDC. Please read, sign, and return the travel waiver. What to Bring Bring only one check-in bag and one small carry-on backpack for day/overnight trips. We will send you a detailed packing list once you sign up. Passport and money must be kept secure in a neck pouch or money belt. Have a copy of the info and visa page of your passport. Call your bank to tell them that you are traveling in India. There are ATMs everywhere. Carry about $200 US cash. 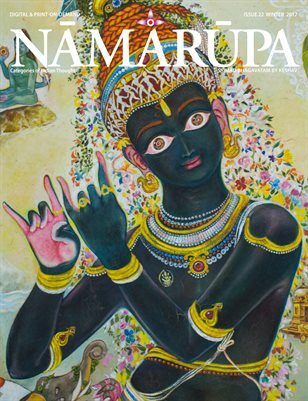 Nāmarūpa Categories of Indian Thought An important aspect of the yatra will be to gather audio-visual and literary material that may appear in future issues of Nāmarūpa. Your ideas and input are very welcome.